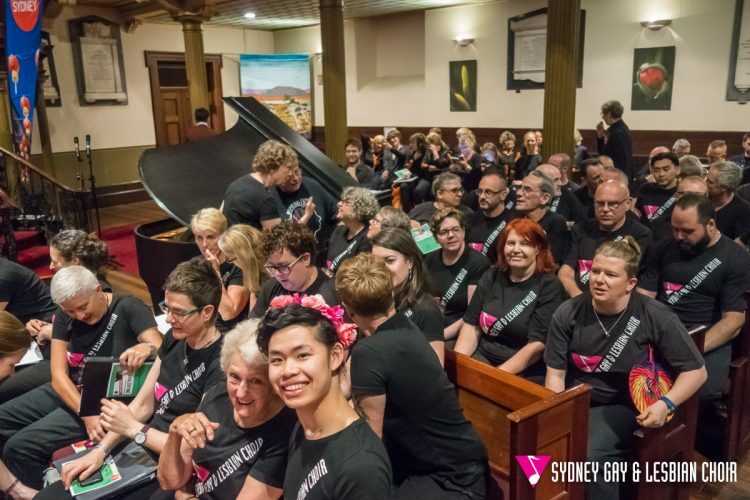 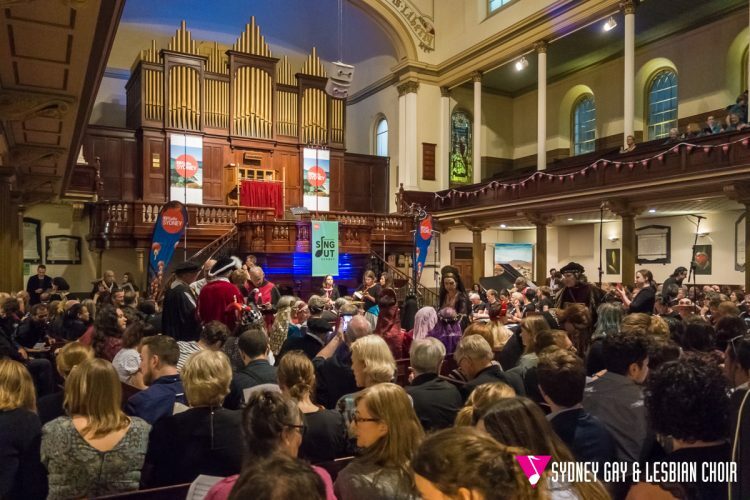 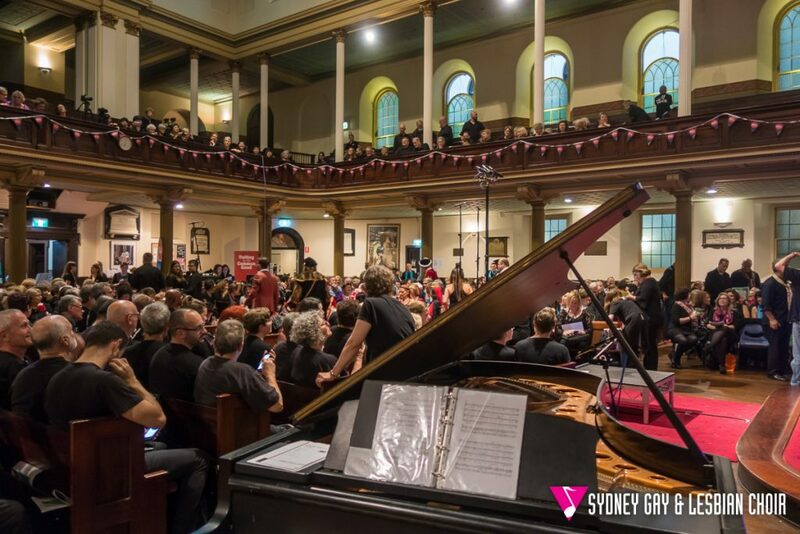 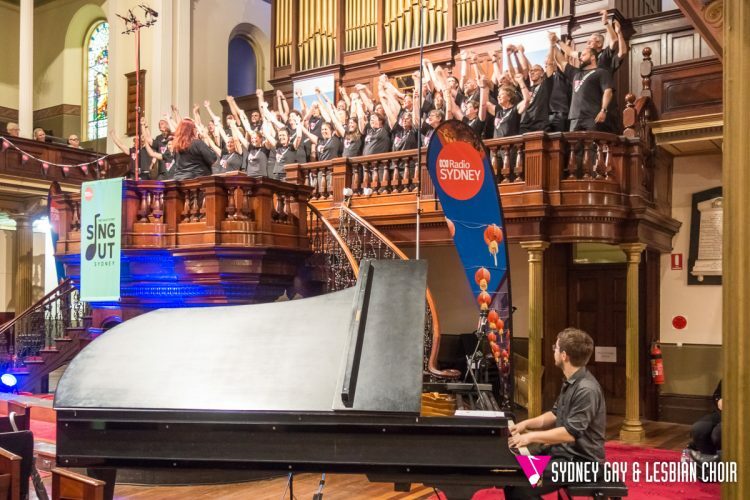 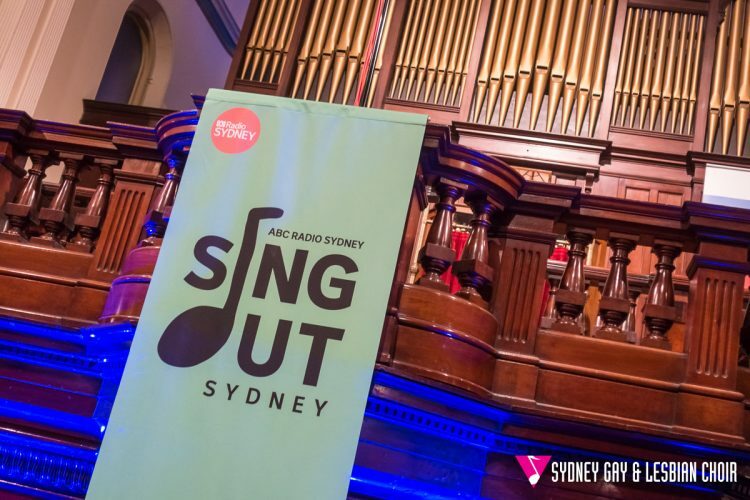 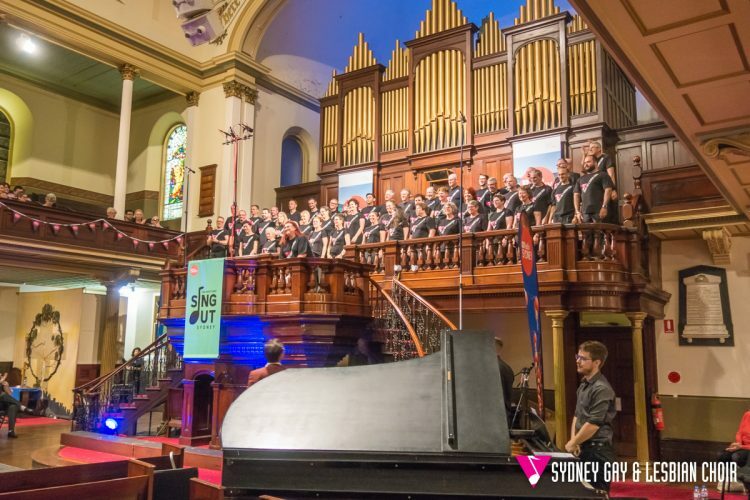 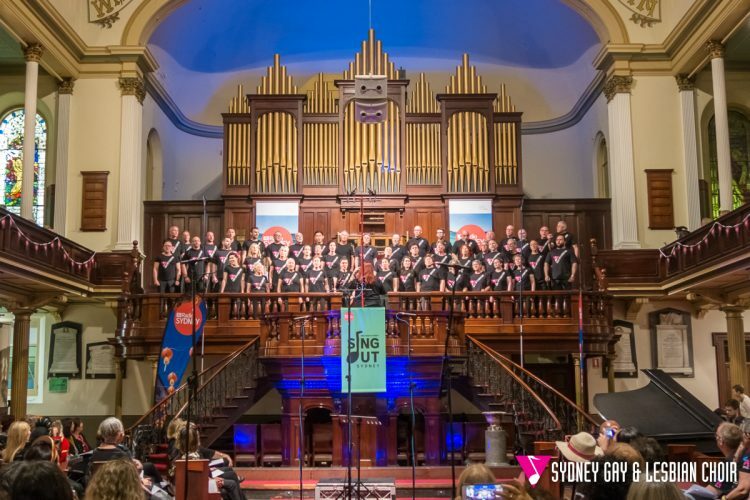 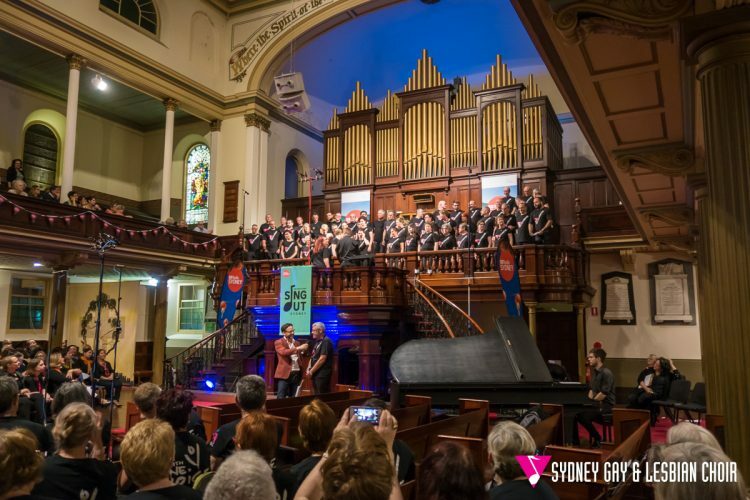 On Thursday 18 November we participated in the second ‘Sing Out Sydney’ choral festival, held this year at the Pitt St Uniting Church in Sydney. Over 600 choristers participated with 8 featured choirs, including us. 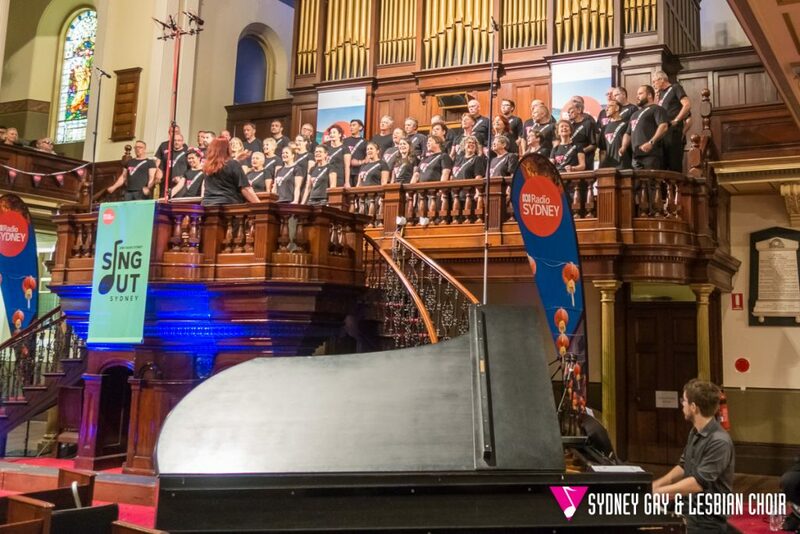 We concluded the evening with a resounding rendition of Marry Me with many tears in the house, then we lead the mass choir in Nick Cave’s ‘The Ship Song’, ending the evening with ‘Together Wherever We Go’. 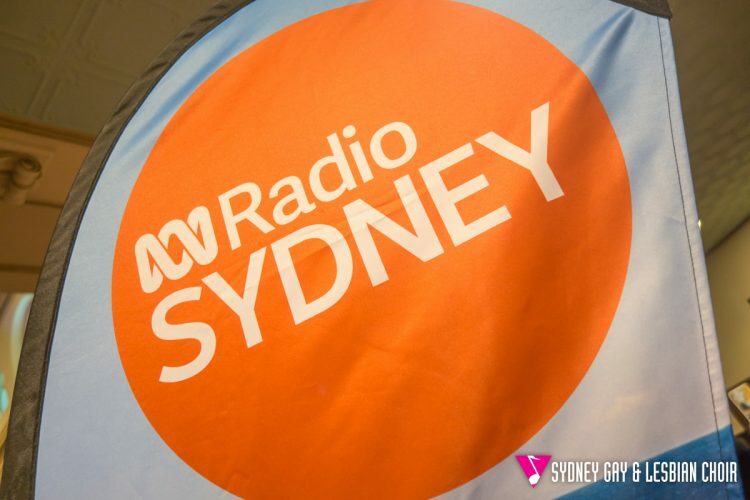 The whole event can currently be heard at ABC Sydney.